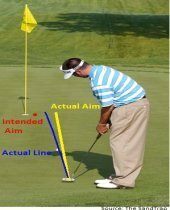 Golf is the only sport where etiquette of golf requires you to call a penalty on yourself, therefore, it is very important in terms of playing the game. 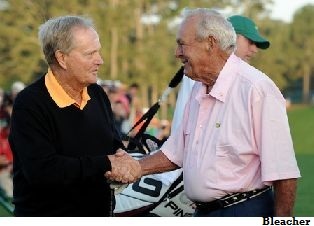 Ever since the game of golf was invented, the sport has prided itself in being a gentlemen's sport. Although this image has changed quite a bit over the years with the addition of public access to the game it still remains a sport of integrity. Besides learning the Basic Golf Rules you will need to have an idea of how to behave on the golf course. This can vary from course to course. Private country clubs are usually clubs that will require you to look and behave professionally while public courses such as municipal courses or city courses will be more relaxed with their dress codes and behavior expectations. However, there are some public courses that can be just as strict as private courses. An example would be a huge resort course such as the Pinehurst Resort. So, before you play it will definitely help to do some research on the facility you will be playing at to see what their dress codes and guidelines will be. This can save you a lot of trouble and save you money. 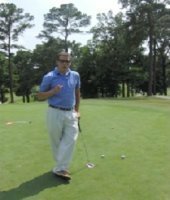 There are numerous other things that can happen in a round and by having golf etiquette you will make the game enjoyable. Always wear a collared shirt when you practice or play since this will be respecting most golf course facilities. Whoever has the lowest score from the previous hole will always have the honor to tee off first on the following hole. For further information on the etiquette of golf and some great animation videos vist USGA's Golf Etiquette Section. By following this outline on the etiquette of golf you will have everything needed to ensure a smooth round with your playing partners.